Something extraordinary has emerged in the Princeton, New Jersey landscape. From the moment you arrive at Barclay Square at Princeton Forrestal, you become instantly aware of the uncommon luxury, as the collection of beautifully appointed residences and unparalled amenities abound. As you make your way to “The 1900 Club”, you will discover a community clubhouse that resembles some of the finest resort clubs, rather than anything the area has ever seen. 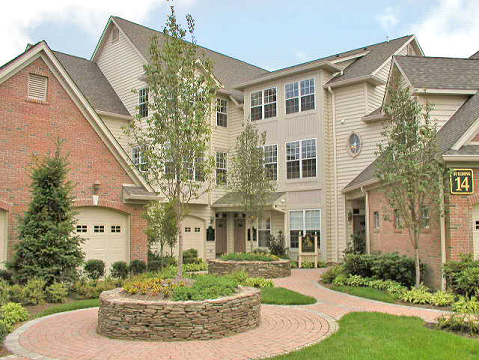 You and your family will enjoy the prestige and beauty these Princeton, NJ furnished apartments have to offer.